People’s Artist of Russia and a member of the Artists’ Union of the USSR and a member of the Union of Artists of Russia. In 1949, he graduated from the Repin Institute of Painting, Sculpture and Architecture in Leningrad from the class of Professor Boris Ioganson. 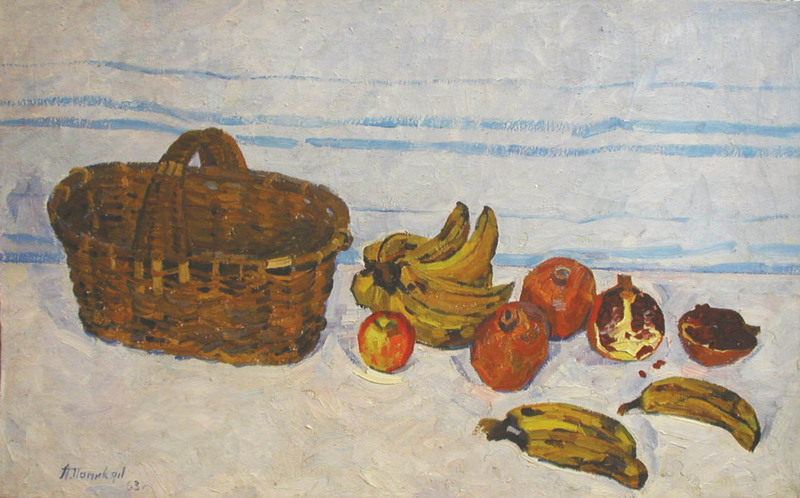 Papikian’s paintings can be found in the Tretyakov Gallery (Moscow), Russian Museum (St. Petersburg), Museum of the Academy of Arts (St. Petersburg), Mikhail Kalinin Museum (Moscow), Central Navy Museum (St. Petersburg), Art Prima Gallery (Moscow), Tver Art Museum, Smolensk Museum of Art and other regional museums in Russia and abroad. He participated in most major exhibitions in the Soviet Union after 1950 and had paintings pictured in many all-Soviet publications of fine art. 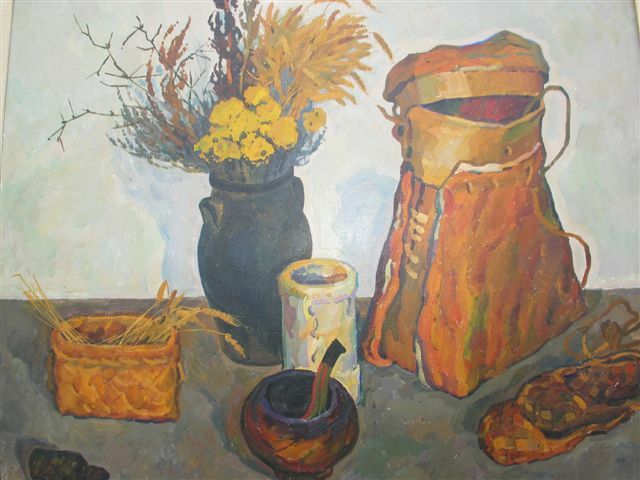 He is listed on page 234 of Matthew Bown's, A Dictionary of Twentieth Century Russian and Soviet Painters.